Price Reduction in lieu of repairs! Waiting on Seller's signatures! 6+ private acres. 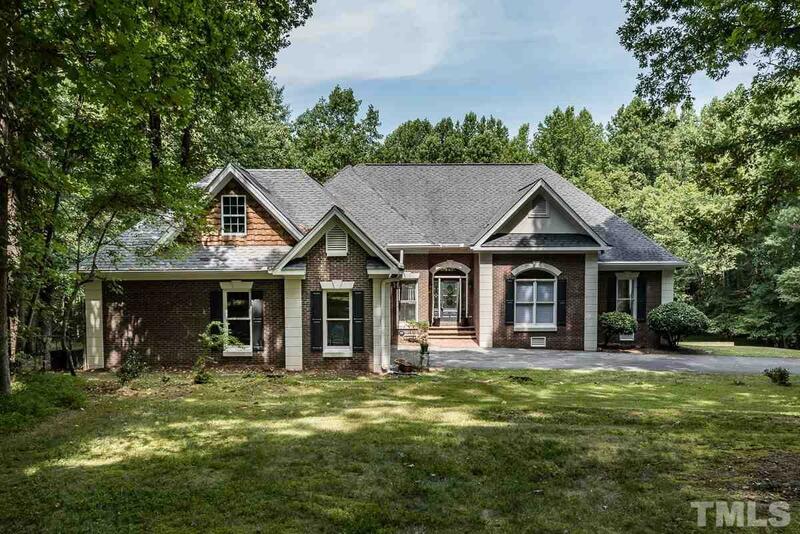 This Custom Built 1.5 Story Ranch/w 3.5 garages has Elegance & Comfort as soon as you walk in the Front Door. 33' Great Rm w/designer windows to view the gorgeous acreage, and a wet bar. Formal Din. Rm, Formal Liv. Rm, a Sunny bay Window in Breakfast nook. Kit. with island and Tiled Flrs. Raised Paneled kit. cabinets, subzero built-in stainless steel fridge. Master Suite w/sitting Rm, Trey ceiling and fireplace to cozy up to! Vaulted Master Suite.